Keep loved ones close with a personalized photo pendant necklace. Add a photo of the important people in your life or a special moment to make this item unique and one of a kind! 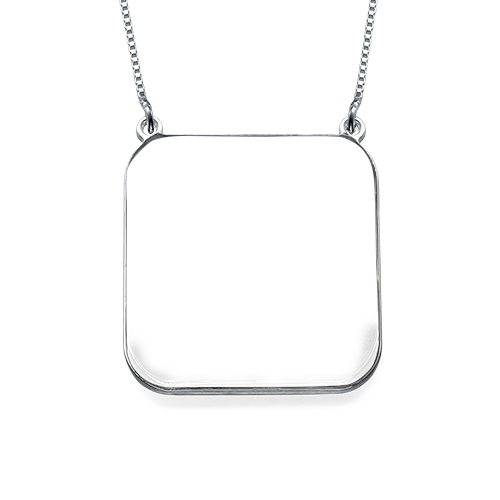 The backside of the silver pendant can be customized with an engraved message. Your photo pendant will hang from a silver Cable chain. I am so pleased with my Photo necklace ,it is so pretty.In fact I have already ordered a few more..just love them!